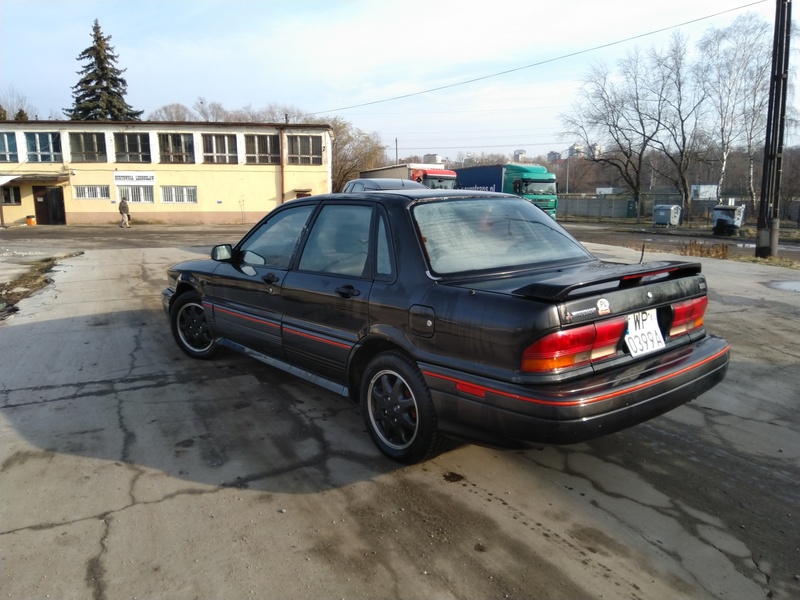 Hello, I am from Poland and recently I bought a VR4 galant who once rode in America. excuse me for a 'language translator' is not perfect. I have a problem, I do not have the 'limited edition xxxx / 1000' plate or VIN identyfify, I'm going to find out what number? I would do a faithful representation of the missing element. 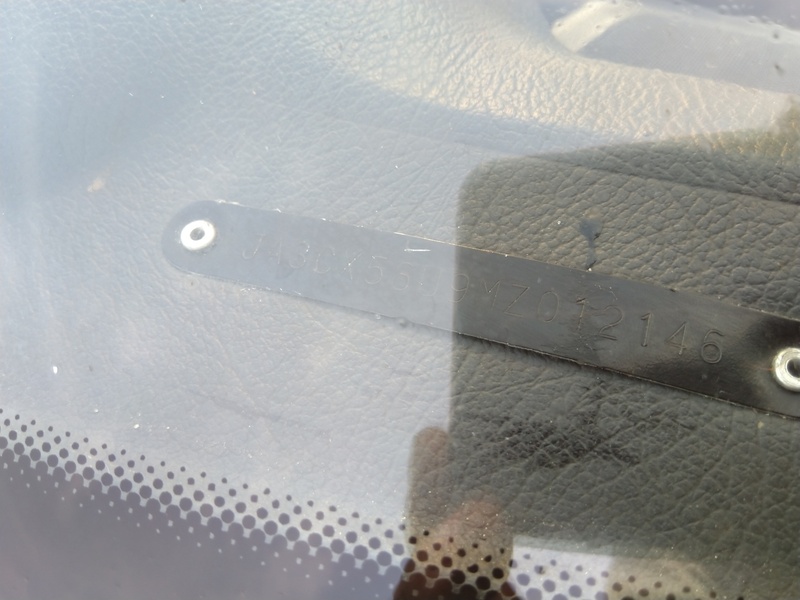 Unfortunately the badge number is not assigned to any particular VIN. 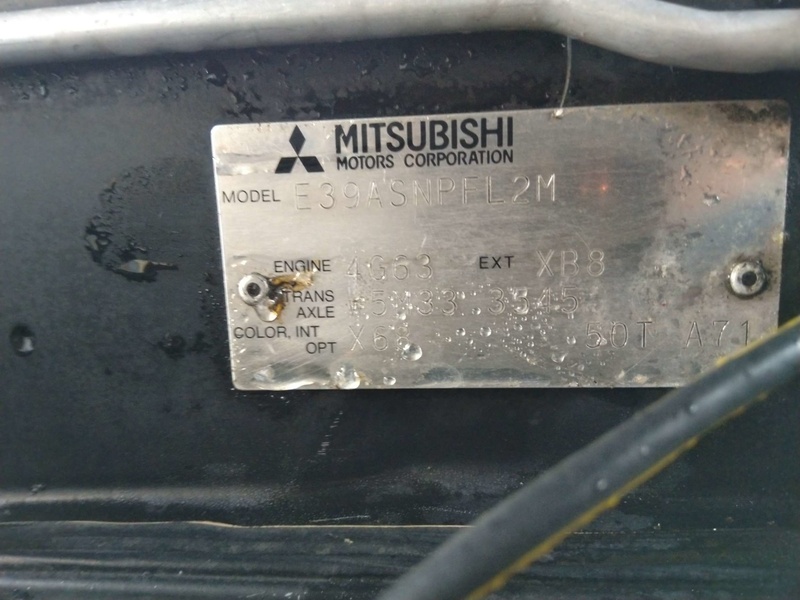 Someone may have removed your badge before it was exported from the US, or perhaps your car is one of the very few that were never originally badged. I will check for you when I find the file. 1 registered and 40 anonymous users are browsing this forum. Generated in 0.223 seconds in which 0.212 seconds were spent on a total of 14 queries. Turbo powered.